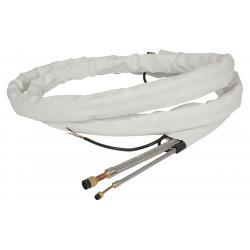 Ideal-Air ReFlex Line Set 3/8 x 5/8 x 23 ft Insulated w/ Interconnecting Wire. 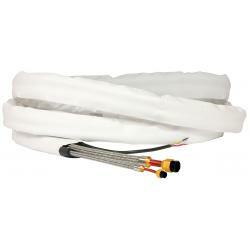 ReFlex® line sets are used to simplify installation of HVAC split system equipment. 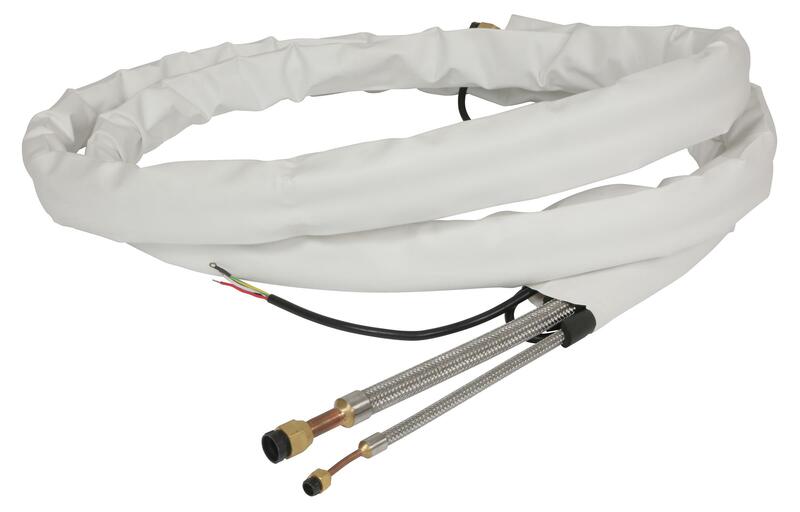 By connecting the indoor evaporator along with the outdoor condensing unit, this system allows an easy installation with out the headache of kinking copper tubing and saves on install time and labor. 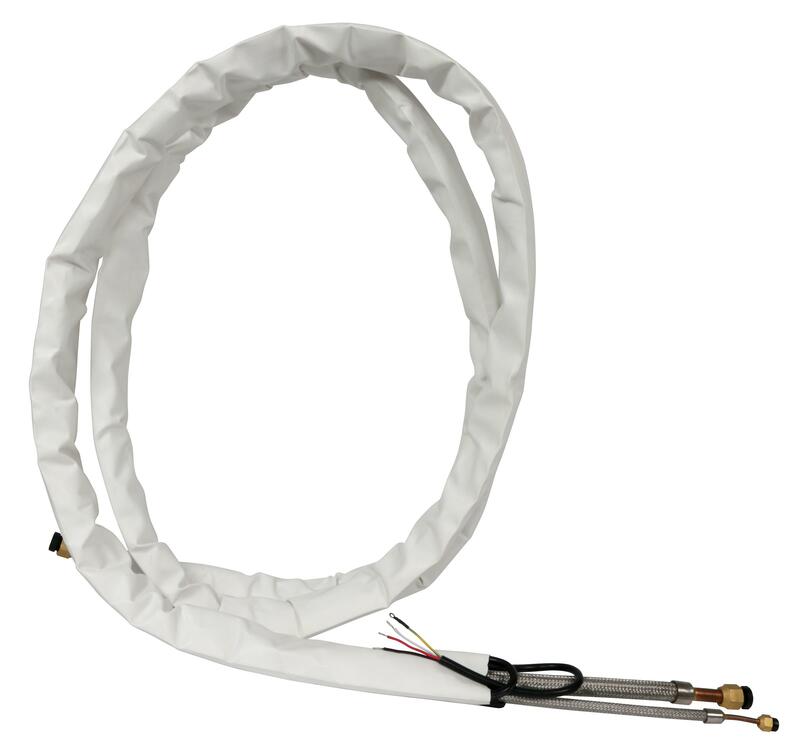 The ReFlex® line set comes pre-wired, pre-insulated and also comes with flare fitting on both ends, with an ETL listing for 800 PSI pressure test. 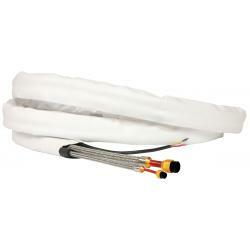 700586 & 700588 can be used with these Pro Series parts 700480, 700482, 700476 & 700478. 700571 & 700583 can be used with these Mega-Split™ parts 700498 & 700499.